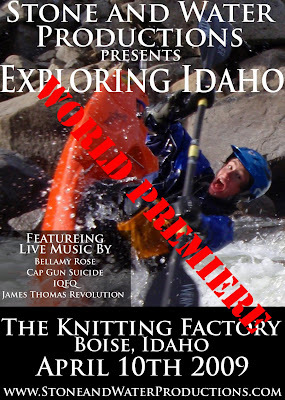 Tickets are available at http://bo.knittingfactory.com/show.php?event_id=121620. But I may have a few available to give away if you send me an email to mike@stoneandwaterproductions.com. There will be 4 really amazing bands that I was fortunate enough to hook up with for the film that will be coming to play some tunes after the show. I hope if you're in the area, you can make it. It should be one heck of a good time.